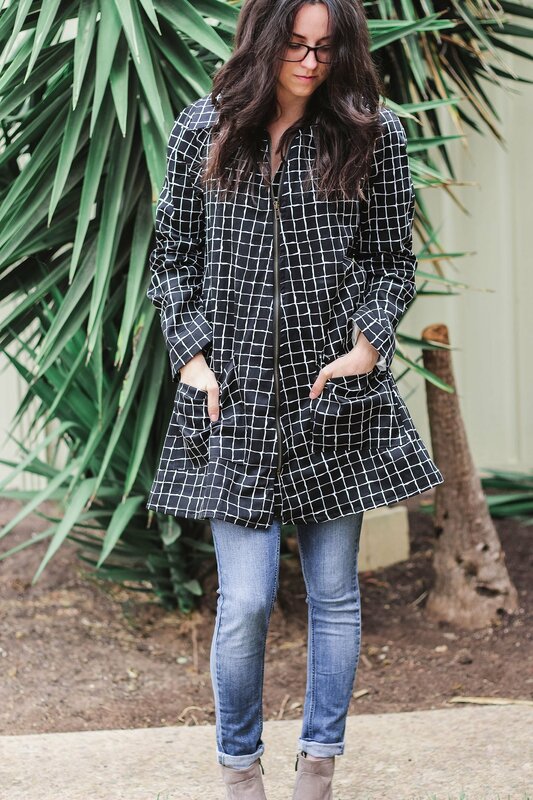 Welcome back to a new Truffle Coat Pattern Tour blog post. Today is time for Jessica´s version from the blog Jessica Lorraine. 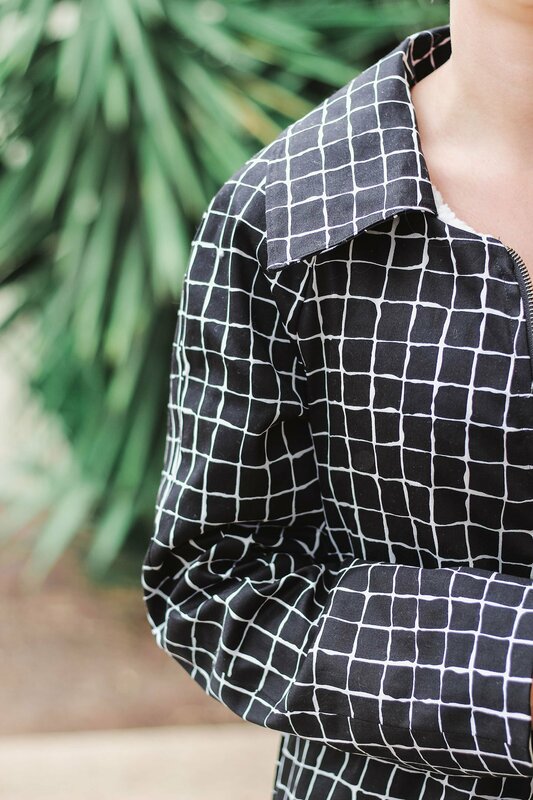 Jessica lives in Adelaide, South Australia and her passion for sewing date back to when she was 8 years old and her grandma taught her to sew. We love her style and that´s why we really wanted to have her on our Tour. Ready to see her version? Then let´s go! Jessica also has her Instagram account, where she shares all her creations and inspiration and also a Youtube channel, where she shows from fabrics hauls to sewing makes, and much more. 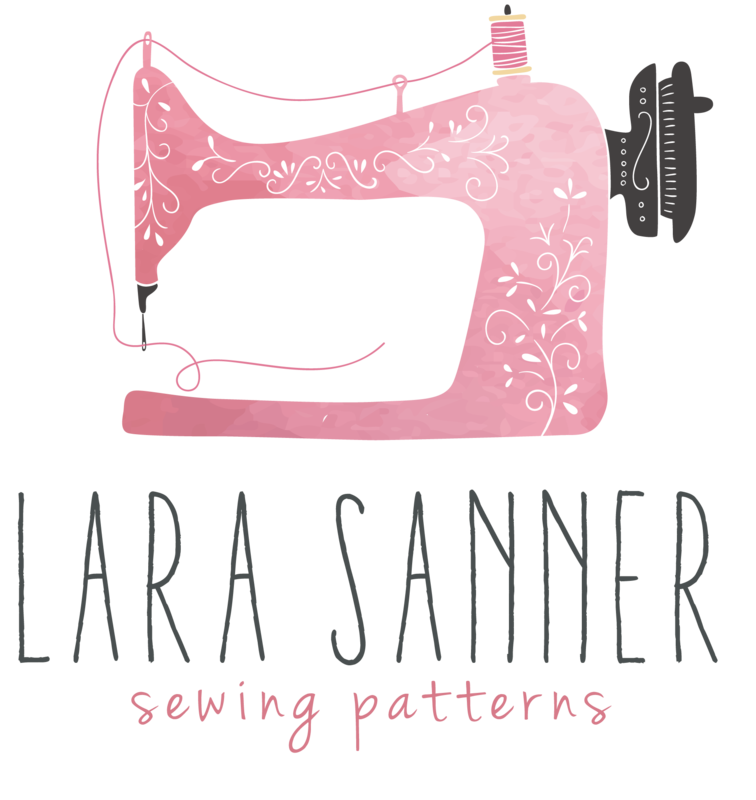 I was so excited to be asked by Lara Sanner to participate in a blog tour for their recently released coat – The Truffle Coat. This was my first attempt at making a coat and I am so pleased with how it turned out. 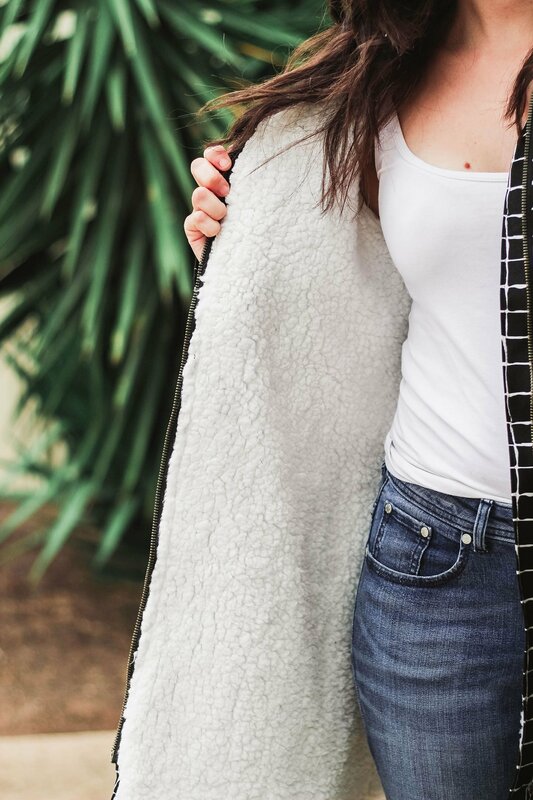 The Truffle Coat is the perfect pattern to start with if you have never sewn coats before. There are different versions for different skill levels and there a not a lot of steps. I decided to line it in this gorgeous soft fluffy fabric. I know I know, I said to stop me if I said I was ever going to sew with this type of fabric again, but this is a lot better than the sherpa and I am so glad I decided to use it. I lined the arms with a silky lining to help me get my arms through. This is the first time I’ve ever bagged out a garment in this way but it was so easy. I was a bit scared about inserting the zip as I’ve never used an open ended zipper before, however it would have to be the easiest type of zipper to insert so I was worrying about nothing! I salvaged the zipper from an old coat (similar style to this) which I need to throw away as it is so old and used. It was a little bit shorter than what the pattern called for but it worked. We really love Jessica´s version. 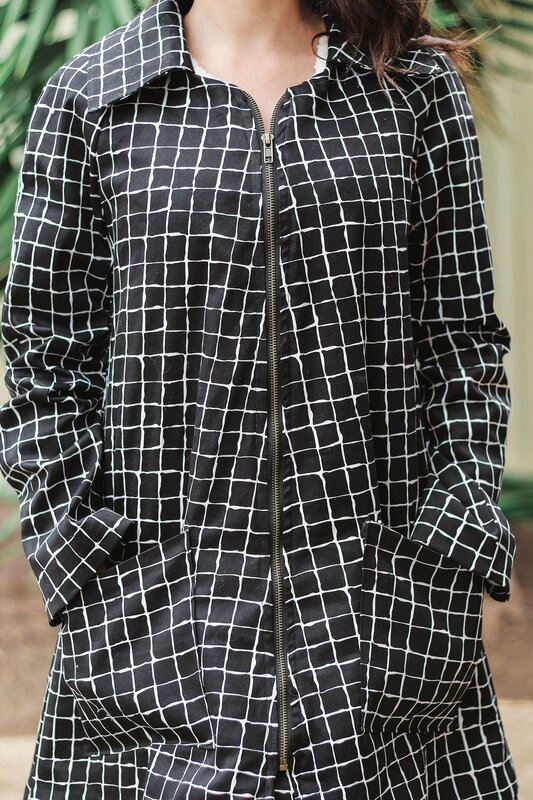 The outer fabric is gorgeous and we love its print. Also, the inner fabric is perfect, to keep you warm, it is perfect! The collar and the pockets are great and combine perfectly with the fabric print. We really want to say a BIG thank you to Jessica for her support and, of course, for her amazing version. We really encourage you to visit her blog, her Instagram account and also her Youtube channel. And that´s all for today´s post. 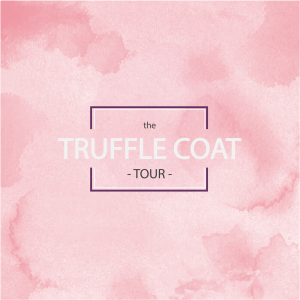 We really hope you enjoy it and get some inspo and we will be back soon with the last versions of our Truffle Coat Pattern Tour.